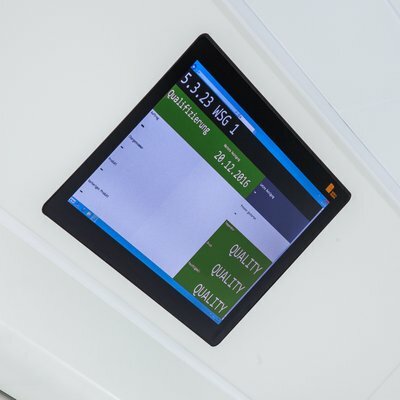 The CONTROL is ideal for applications in cleanrooms or areas with increased cleaning and hygiene standards. Rough operating conditions cannot harm it. The CONTROL IPS displays show brilliant colors with high color accuracy and extremely low viewing angle dependency. 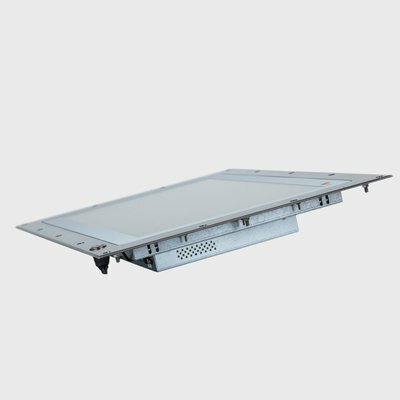 Low mounting depth: With an optional lowered mounting depth of only 40 mm (as a monitor, IGEL Thin Client or Intel® processor with DC power supply), the CONTROL requires very little space for installation. 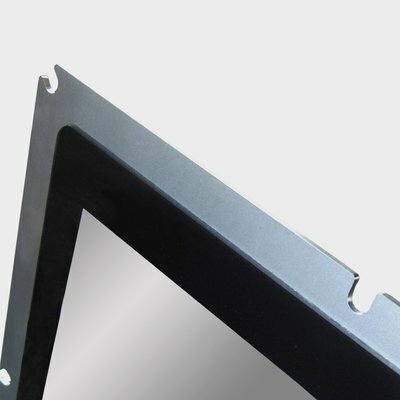 Mounting can be performed either with threaded bolts on the back or holes on the front bezel. 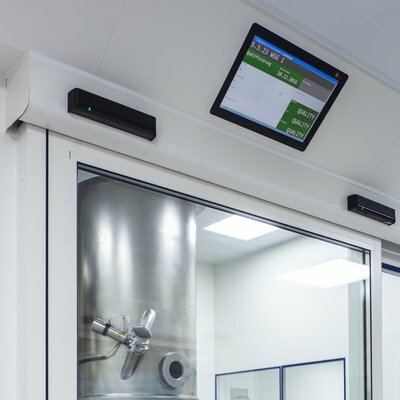 An optional protective enclosure can be inserted between the cleanroom wall and the fitted panel to ensure that the cleanroom status is maintained even when the panel is removed. 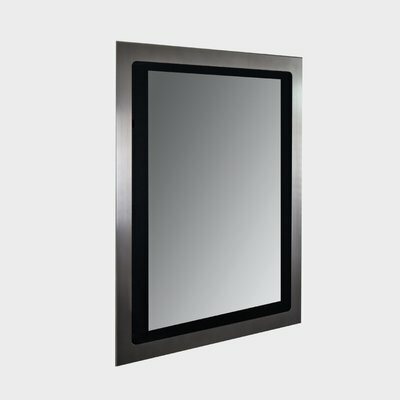 The CONTROL FLUSH-MOUNTED (FM) features PCT-multi-touch with optical bonding and thus has a front made entirely of glass. 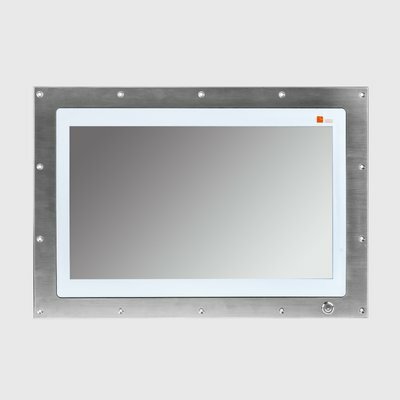 As the HMI system is fitted into the cleanroom wall from the back, the front is completely flush, satisfying maximum hygiene and cleaning standards without protruding edges. 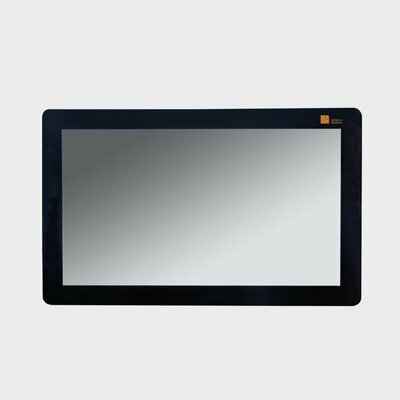 The multi-touchscreen offers multi-finger gesture control and supports all standard operating systems. 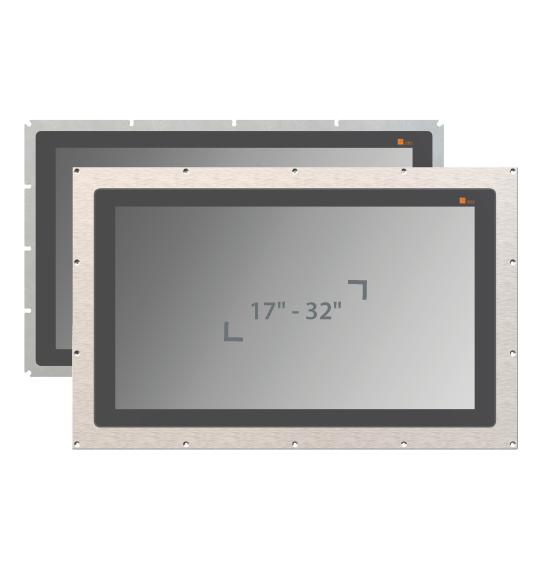 The integrated IPS display with a viewing angle of up to 178° is optically bonded to the multi-touch panel and provides particularly clear images. 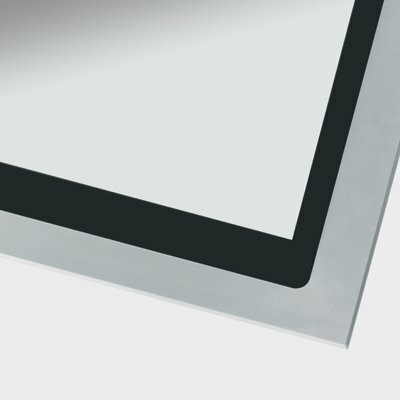 An optional resistive touchscreen can also be used for making entries when wearing protective equipment.